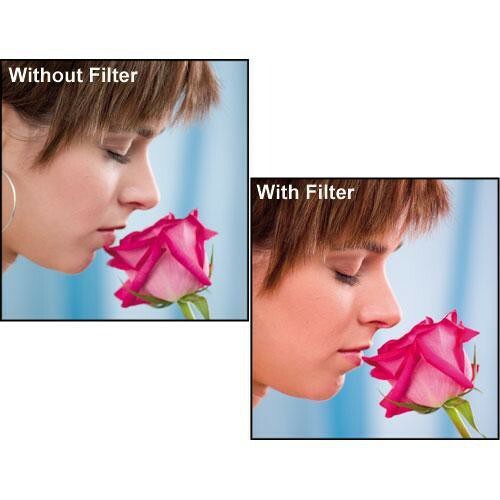 The Formatt 48mm Skin Tone 1 Enhancing Water White Glass Filter is designed to improve skin tones on portrait subjects. It's also perfect for shooting outdoors when sunlight is clouded over and gray. This enhancer is especially useful for the digital and video market where subject appearance is critical.